This is Part I of “A Woman’s Guide to Buying a New or Used Vehicle: Everyday Secrets You Should Know” (Part I). 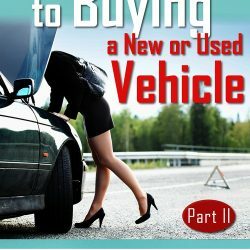 Part II of this book deals specifically with maintaining and caring for your vehicle once you buy it –so it will have a good retail value when and if you decide to trade it in. Buying a car no longer has to be a hard or frustrating process especially for women who have had to deal with shady and dishonest car dealers in the past. According to car experts African American women pay on average at least $6,000 more for a new car than others — African American men pay $4,000 more — White women pay $2,000 more — while White men pay $2,000 LESS. 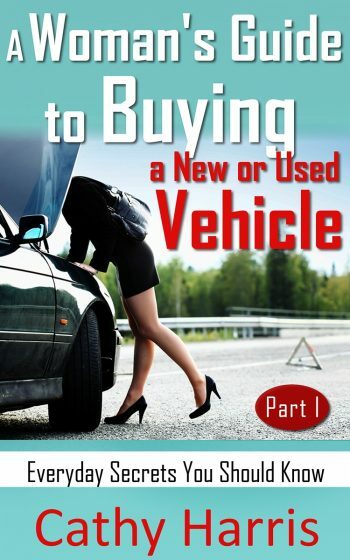 This book will level the playing field for anyone looking to buy a new or used vehicle – especially all women. Education is the first line of defense against fraud and deception. 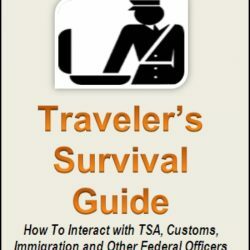 This book will help you make well-informed decisions before you spend your “hard-earned” money. As a mother of two daughters, I recently watched one of my daughters conduct ‘extensive’ research and get a good deal on another vehicle. I was very impressed with the steps that she took and realized that I had to share her experience with others who also was looking to buy a car with ease, comfort and stress-free. We all remember the housing meltdown in 2008. I was hoping that the car industry which is another very ‘unethical’ industry –would also be exposed. Since this did not happen –this is why I am writing this book. It use to be a rite of passage for all men to teach their children especially sons all about the car industry. 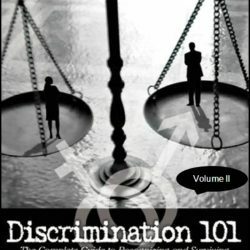 But with so many women being single parents raising children on their own, this needed knowledge is not readily available to those that really need it. It is my hope that all men and especially women will recommend this book to their daughters and sons for years to come. This book was designed to provide you with insider secrets of the car industry and to lead you through an easy step-by-step process on how to utilize Internet technology and other various resources to help you get the best possible price on your next vehicle. With this remarkable buying guide, you will reduce your shopping time by up to 90% and will have positioned yourself to save up to several thousand dollars on your next vehicle purchase with minimum hassle. The problem most consumers have is how to use good information to get the best deals. When buying an automobile, consumers should take the time to research and prepare to effectively negotiate the best prices. After reading this book and at the end of your car buying process, you will be able to enjoy your new or used vehicle –knowing that you did everything possible to get the best deal! Good luck!